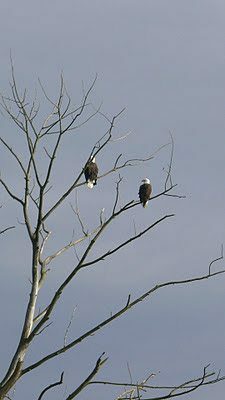 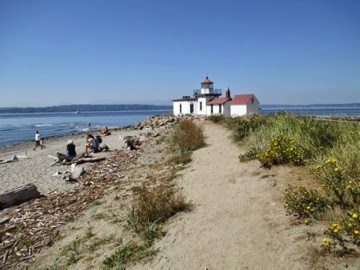 Pitt River Greenway – Let's Go Biking! 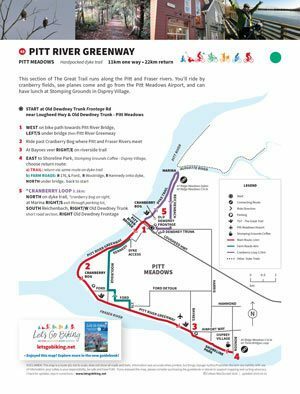 Pitt River Greenway – Let's Go Biking! 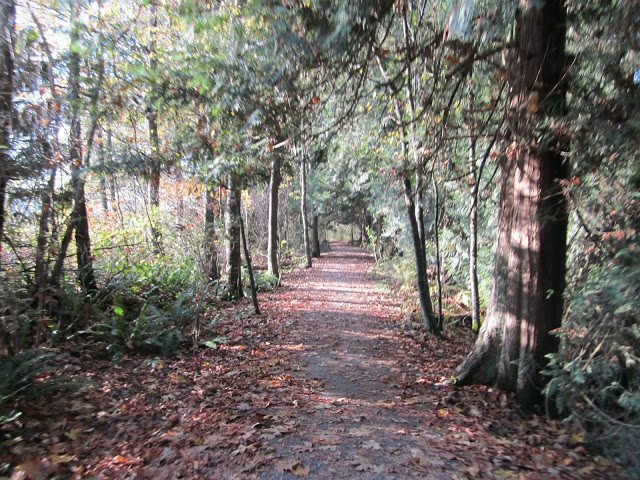 This section of The Great Trail runs along the Pitt and Fraser rivers. 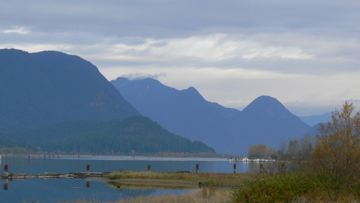 You’ll ride by cranberry fields, see planes come and go from the Pitt Meadows Airport, and can have lunch at Stomping Grounds in Osprey Village. 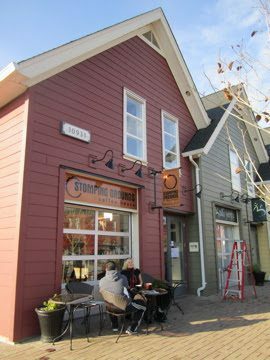 Stomping Grounds – great coffee and now open in the evening!